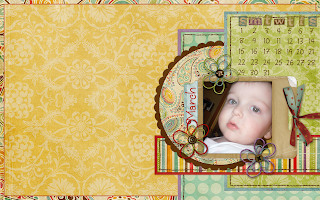 Ramblings of a Young Mama: My March Desktop! Since I usually post my desktops, I figured March was no excuse not to! So here it is..